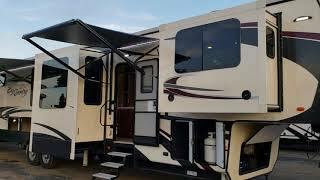 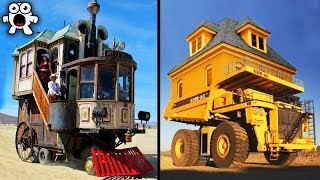 Have you ever wondered what an RV looks like that costs more than 95% of the homes across the US? 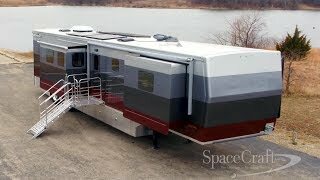 Would you be up for living in an RV with heated tile floors, pocket doors and monitor in your bathroom? 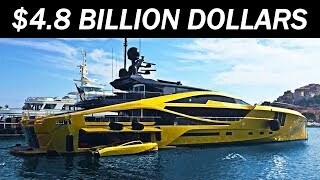 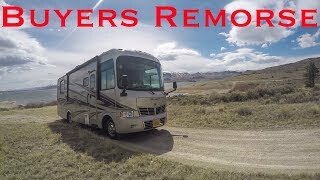 If so, you are going to love this video. 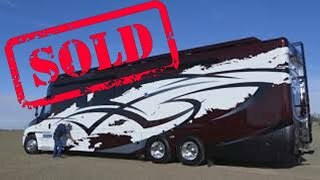 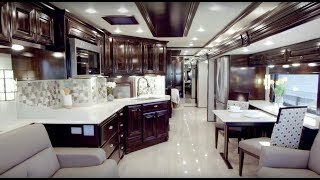 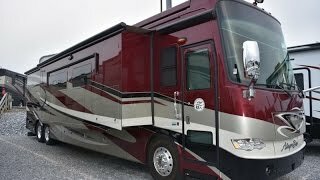 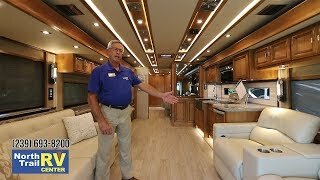 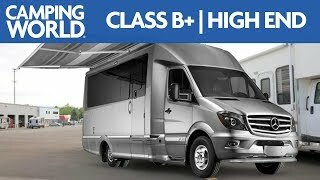 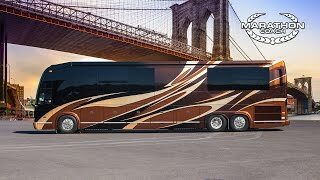 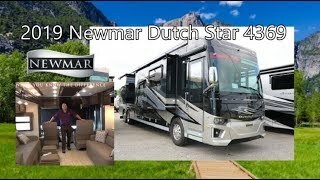 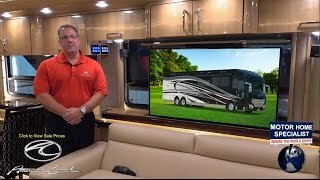 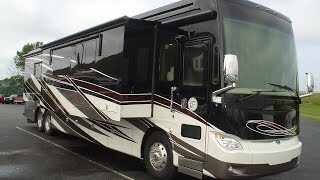 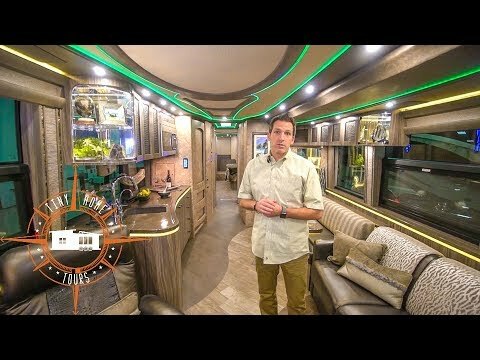 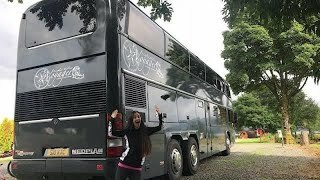 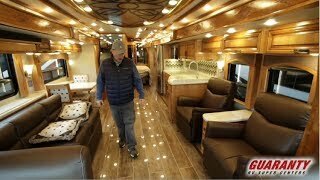 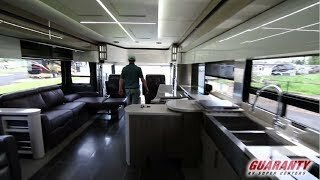 I was lucky enough to work with Mal on this full tour of a 2018 Marathon coach!